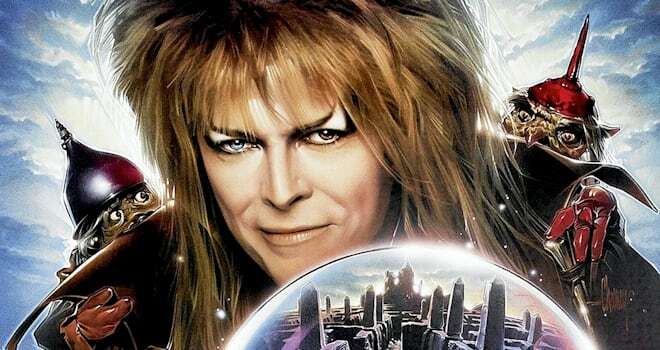 The 1986 movie ‘Labyrinth’ with David Bowie may have been a ‘cult classic’ (as they like to call it in 2016) – but it was an unmitigated disaster. And it was a flop in theaters for a very good reason, no matter how they try to dress it up with added layers and hitherto unknown nuggets for fans. But now there’s a remake in the making. After Bowie died I did what everyone else did: watched his movies. Including ‘Labyrinth’. Seeing the puppets on the poster I already had a bad feeling, and it was confirmed. The makers wanted to jump on the puppet-bandwagon of The Neverending Story (1984) – even though The Neverending Story was good despite the ugly puppets. 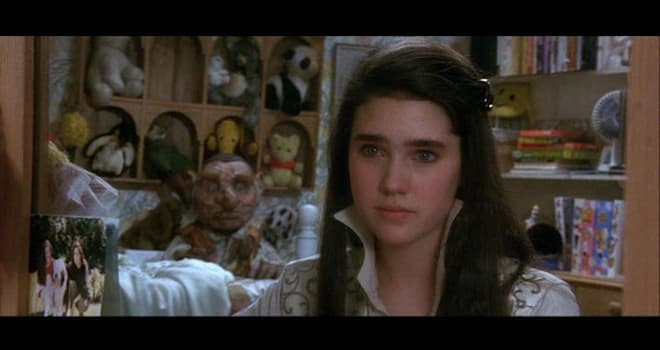 But the real problem with ‘Labyrinth’ was not that the dolls were dark and scary. The problem was much deeper. It was the script. 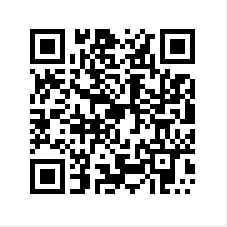 And the message. The script underwent a dozen rewrites. At the end it can be summarized like this: Adolescent Sarah walks through a maze that is so dull and uneventful, it can be enjoyed and understood even when you watch it at 2x speed. All she does 80% of the time is walking in the maze, looking left and right with her mouth slightly open and her arms held away from her body. As of her ‘obstacles’ to overcome – they aren’t really obstacles at all. She is supposed to stand her ground and persevere in the face of threats, but all the threats end up attacking his ugly puppet-friends (who are as lovable and easy to relate to as a garden slug). A dozen different artists interpreted and reinterpreted the story, but at the end they still managed to shoot a movie with a horrible message. They apparently knew something was off, but got so lost in the plot and how to make it more puppet-y, they forgot to take a step back and look at the message. 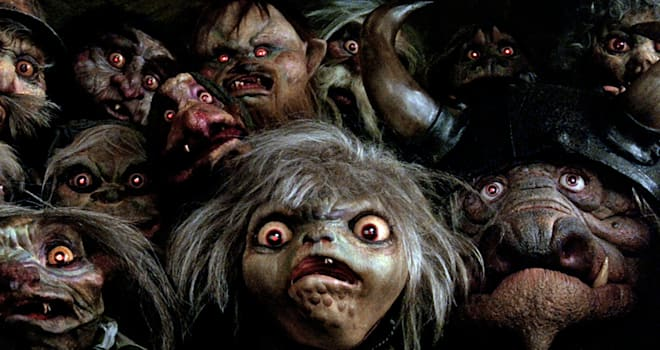 Because the real problem that makes ‘Labyrinth’ painful to watch is the message. 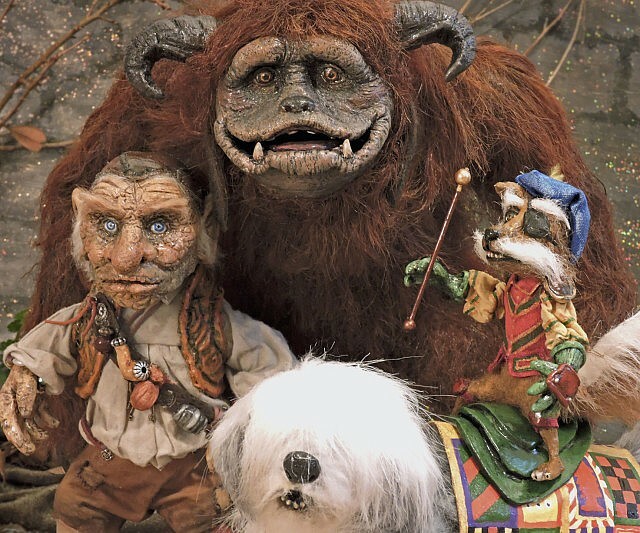 And that is what sets the two ugly-puppet movies apart: ‘The Neverending Story’, which is charming and enticing – and ‘Labyrinth’, which is a revolting insult to the young dreamers of the 80s. 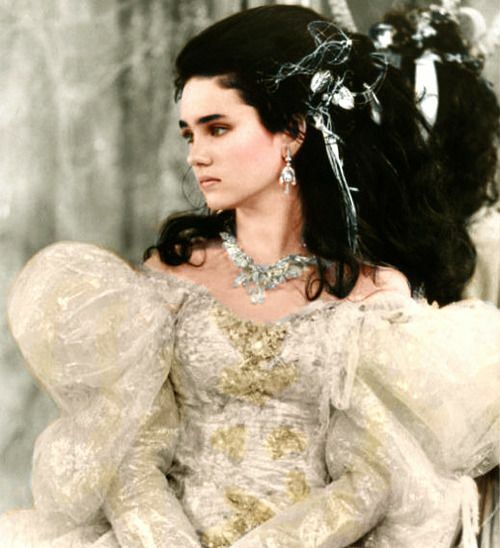 All the charm and attraction of ‘The Neverending Story’ is missing from ‘Labyrinth’. And the only thing that made it watchable was David Bowie. If they decide to remake it they better write another 20-30 versions of the story – and pick the one that doesn’t involve thought crimes, guilt tripping young girls for not looking forward to the mundane tasks of ordinary life, and the denial of imagination and fantasy. Dressing them as a princess to show off their all-important beauty for one scene is not sufficient compensation for what you have taken from them by denying the creative power of imagination. 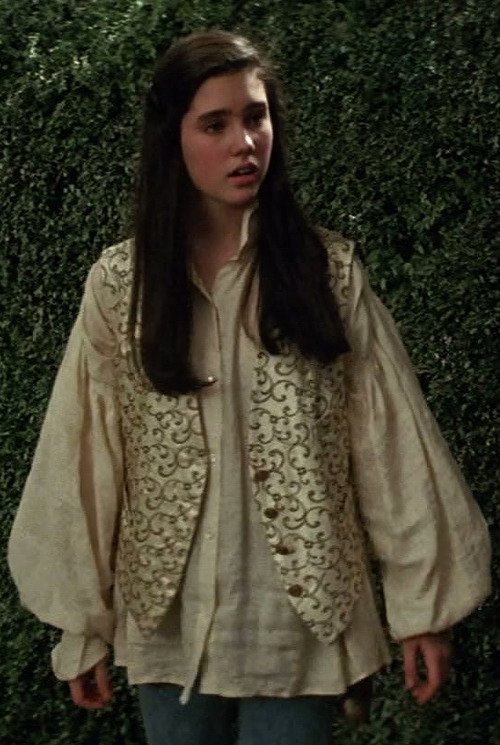 I always thought Labyrinth was more of a coming-of-age story than any kind of aesop story with a message. I felt it was about Sarah who was shown to have many childish ideas coming to realize just how silly they were. After her conversation with the junkyard lady trying to weigh her down with all her old toys and stuff, including the one she didn’t want to share with her brother at the beginning of the film, she began to realize just how unimportant those things were and matured past that part of her childhood. And a lot of young girls tend to romanticize being in relationships with older men like she did in the very beginning when she said things like the Goblin King had fallen in love with the girl. Then at the end of the movie she started realizing just how the reality of that would be very unpleasant and realized that wasn’t something that she would want. Realizing that being asked to take on more adult responsibilities like caring for a sibling on occasion was not going to ruin her life like she seemed to think it would. Her imagination isn’t there to punish her. Sarah is transitioning into adulthood, and her fantasies are reflecting that transition by changing and maturing. In the end of the film she calls her friends from the mirror because she still needs them, because even though she wont continue to rely on childhood fantasies as an adult they are still part of her.